Much like prolific case maker and smartphone leaker CaseMe Case, Spencer said Nodus received CAD models from its supply chain which it believes “accurately depicts” the iPhone 8. 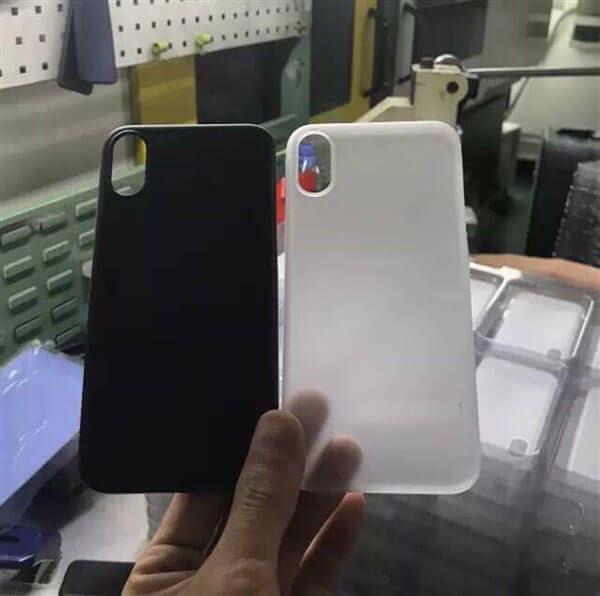 In fact Nodus is so confident in the information received, it is already manufacturing its range of iPhone 8 case. Like the unit shown off by famed leaker Caseme on Thursday (though from a different source), it sports the same 5.8-inch display, “missing” home button (Touch ID will be integrated into the display, unlike some) and those now-familiar AR optimised vertical dual rear cameras. In fact all we can’t verify at this stage are the exact iPhone 8 build materials, widely tipped OLED display (with its much increased resolution) and a working version of iOS 11 showing off the all new bottom based Function Area. In fact I was so confident in the sources I spoke to that last week I called it saying: This is the iPhone 8 – and I’m doubly sure now. Furthermore with iPhone owners desperate for such innovation following three generations of visually identical handsets, I doubt there’s anything Samsung’s redesigned Galaxy Note 8 and Google’s enlarged Pixel 2 can do to stop it.